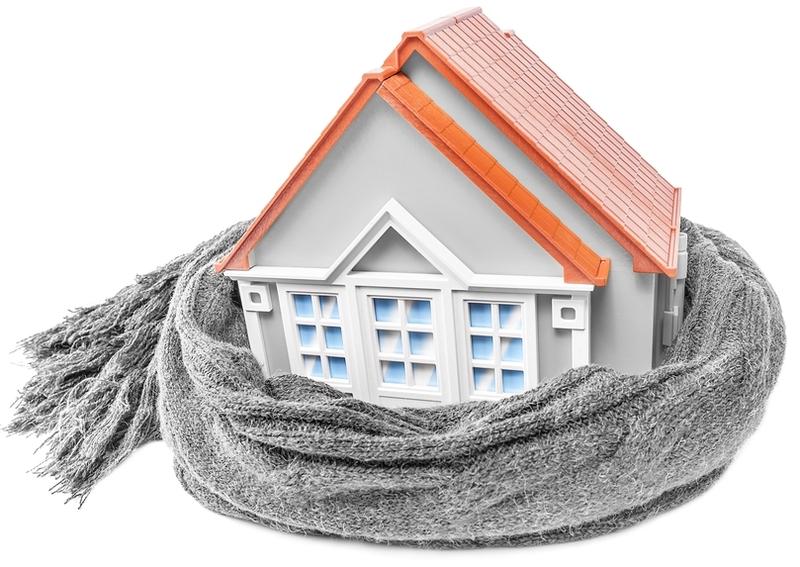 Check your HVAC system while it's still cool! When faced with a large repair, discuss your options with a qualified HVAC contractor. If you choose a replacement, make sure you hire a reputable, licensed and insured contractor associated with a company you can trust, and confirm that you have a sufficient warranty to insure you against installation and mechanical errors. And after the repair or replacement, keep it well maintained.